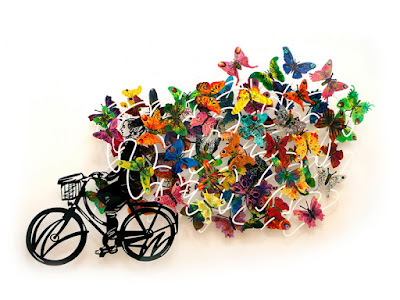 David Gerstein is an Israeli painter and sculptor. He began as a figurative painter and illustrator of children books and was recipient of the Israel Museum Prize for illustration. 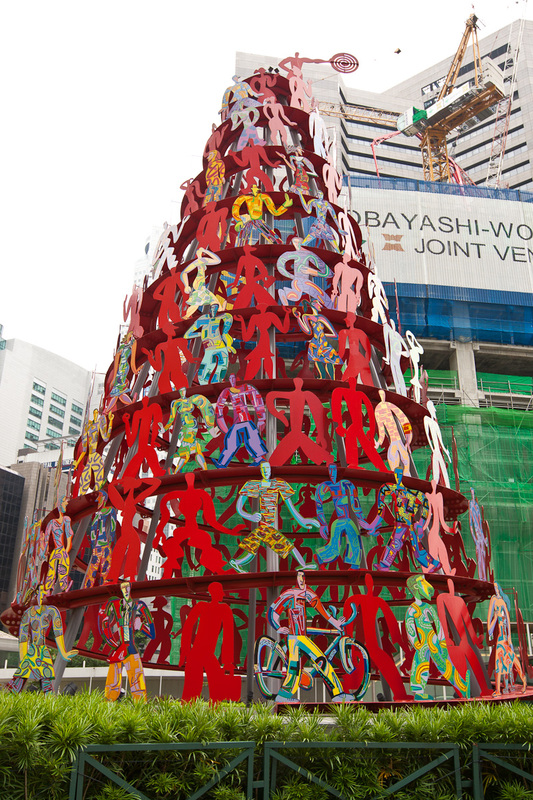 Gerstein's post-pop style is characterized by bold colored, multilayered cutout steel. 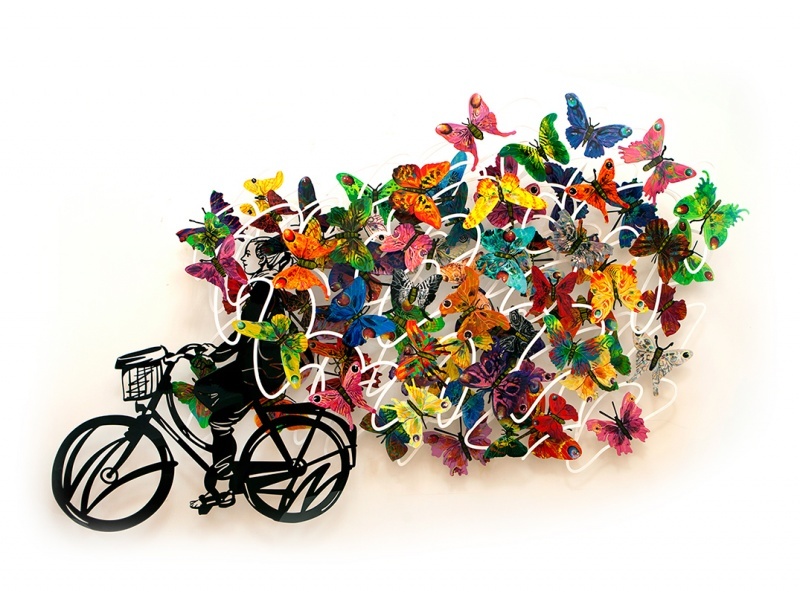 As a painter and a sculptor David Gerstein seeks to expand the limits of two-dimensional paintings into three-dimensional sculptures. His easily recognizable artistic colorful syntax has found its place in private homes and collections, as well as public spaces around the world. His works have been given by Israel's Foreign Ministry to heads of state around the world.